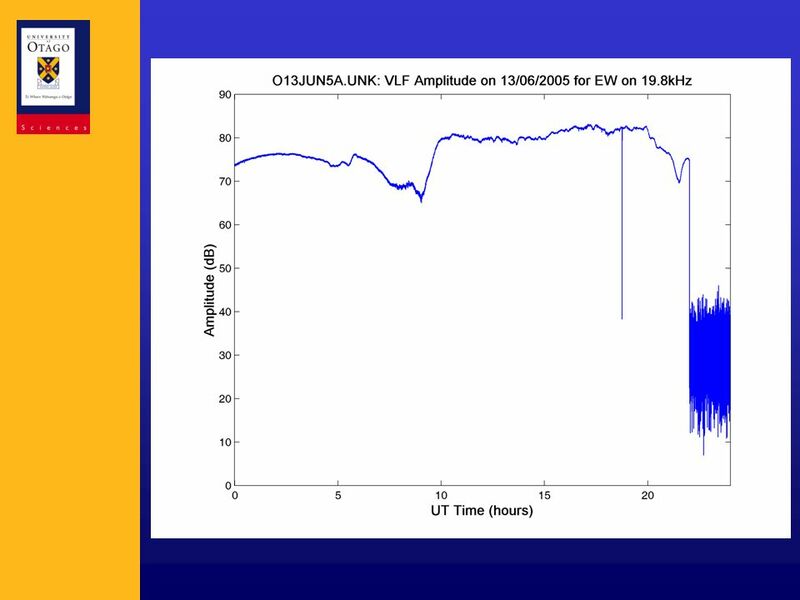 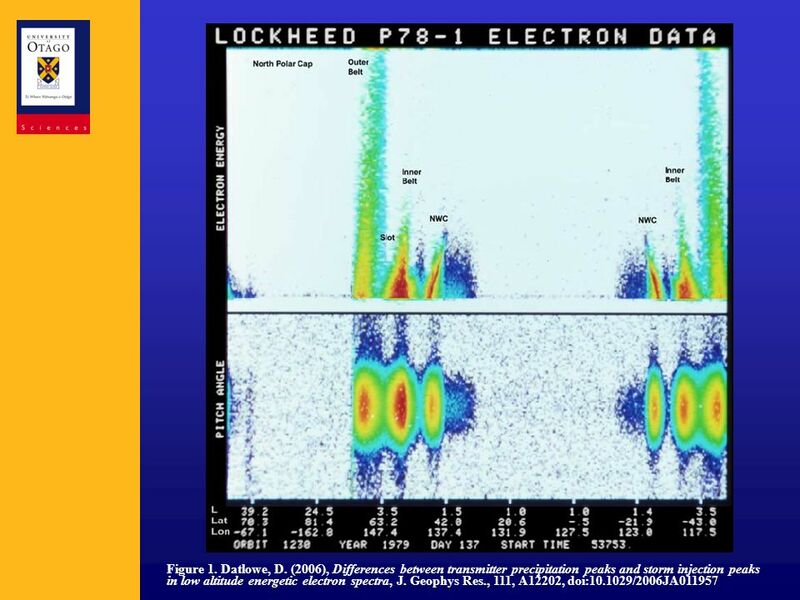 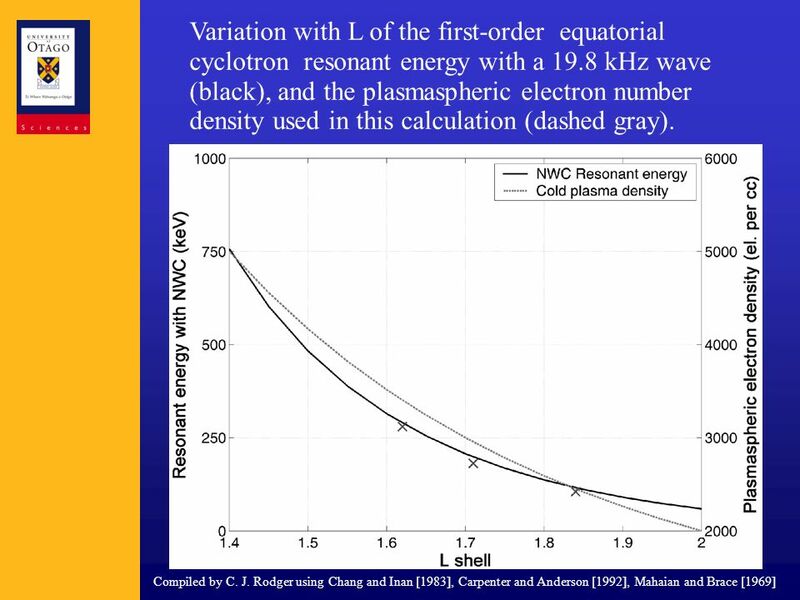 Download ppt "Rory J Gamble1, Craig J Rodger1, Mark A Clilverd2,"
The challenges and problems in measuring energetic electron precipitation into the atmosphere. 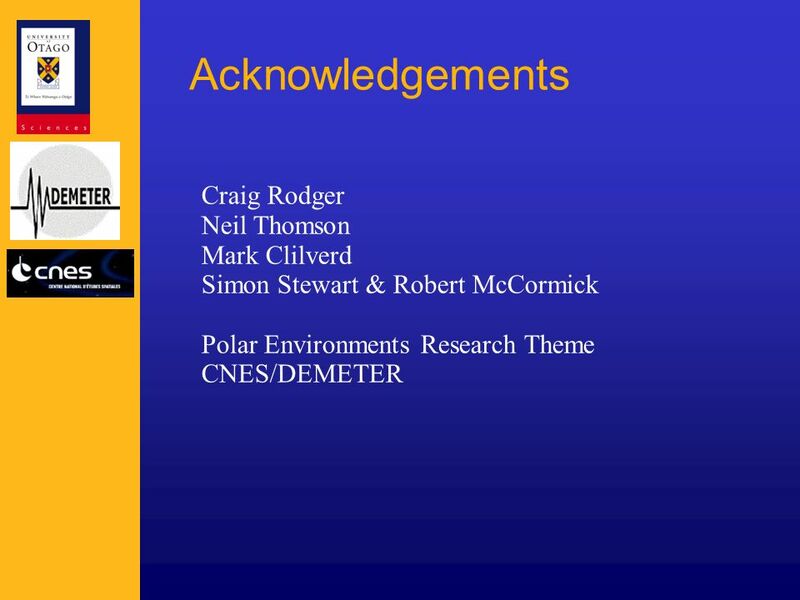 Mark A. Clilverd British Antarctic Survey, Cambridge, United. 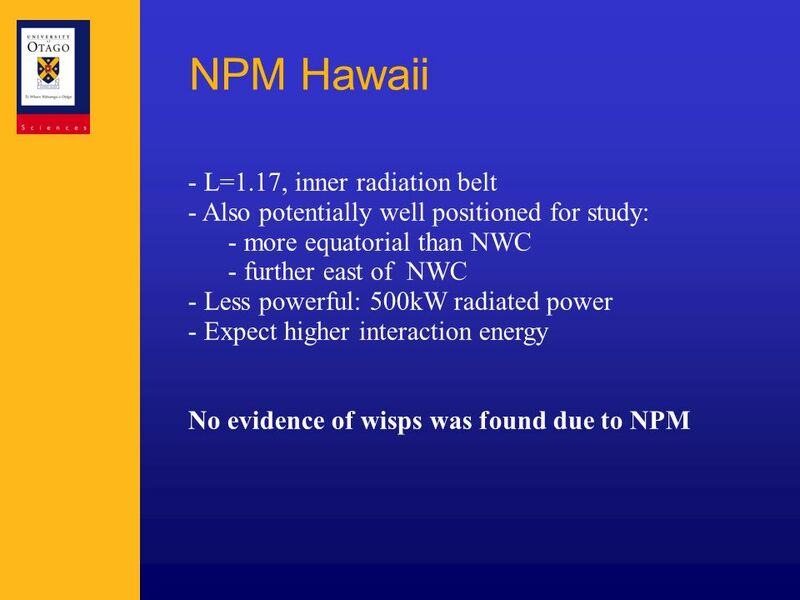 Waves and Particles in the Radiation Belt Kaiti Wang PSSC/NCKU March 17, 2009 Opportunity for Collaboration on ERG and SCOPE Missions & Community Input. 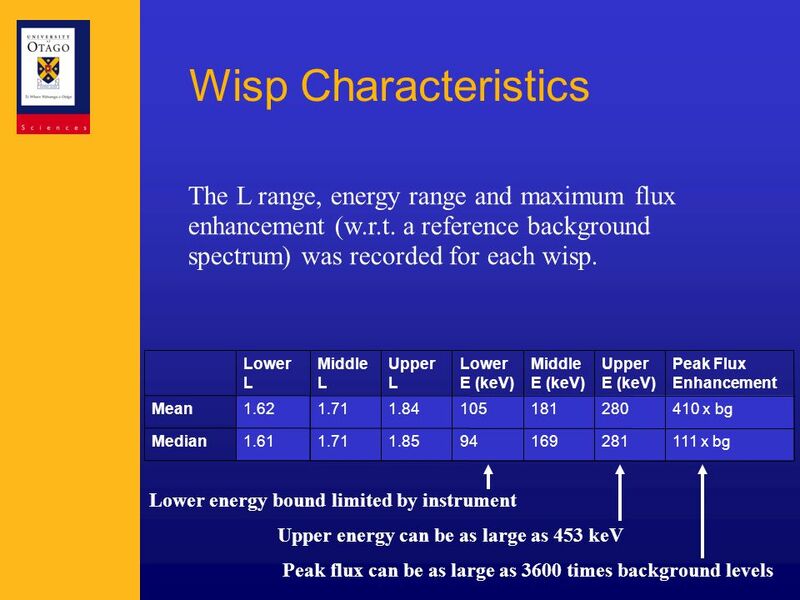 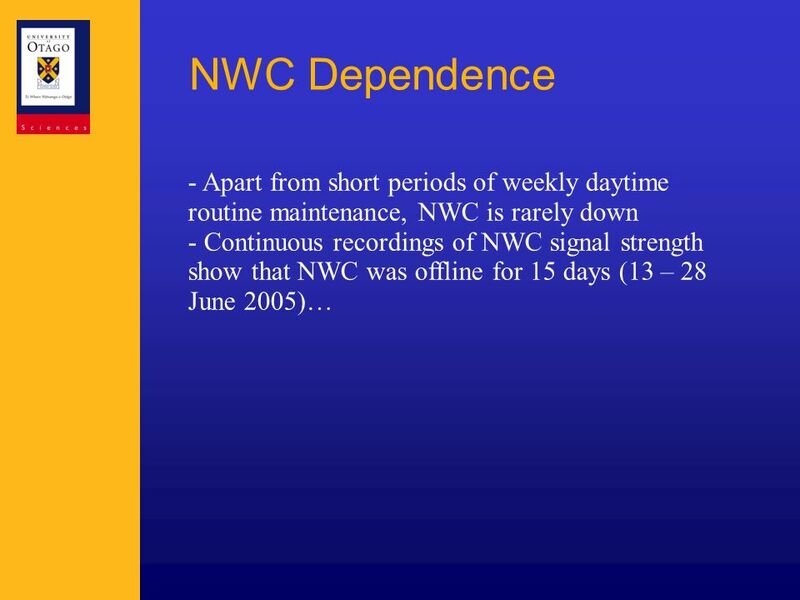 U N C L A S S I F I E D Operated by the Los Alamos National Security, LLC for the DOE/NNSA Direct measurements of chorus wave effects on electrons in the. 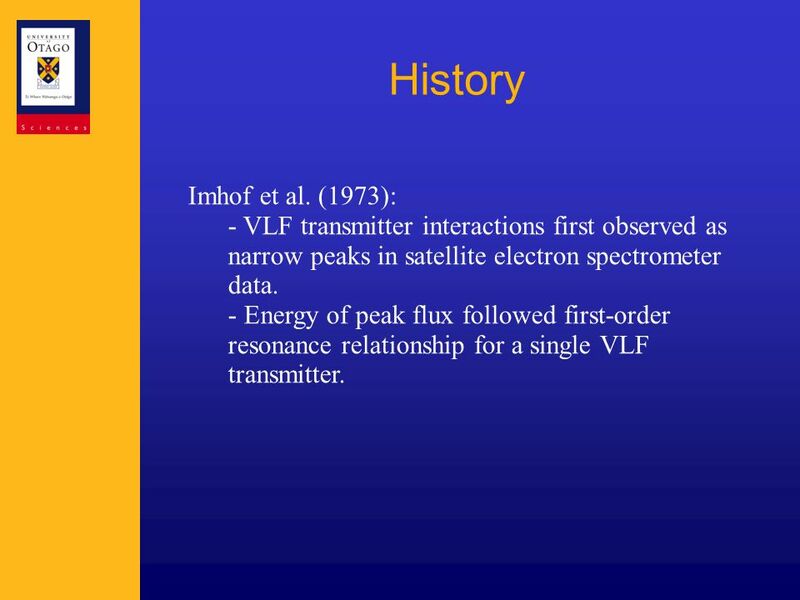 Electron Acceleration in the Van Allen Radiation Belts by Fast Magnetosonic Waves Richard B. Horne 1 R. M. Thorne 2, S. A. Glauert 1, N. P. Meredith 1. 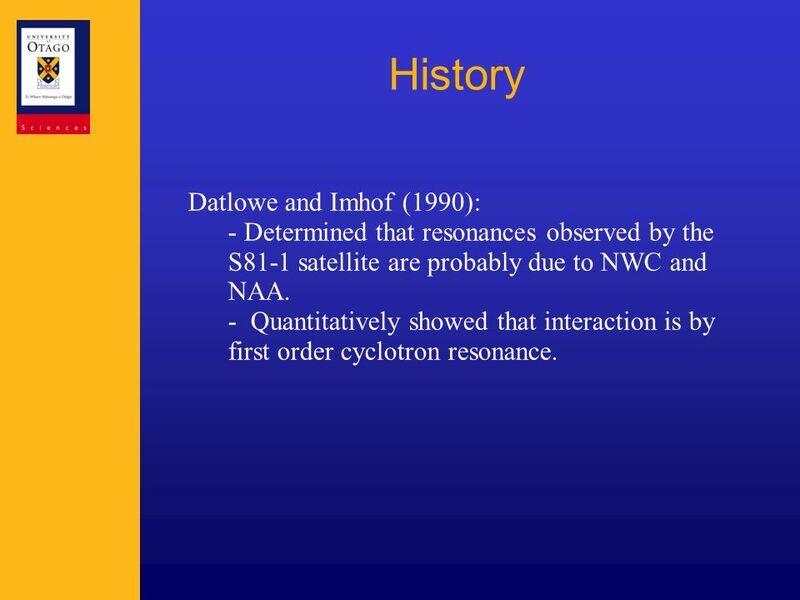 1 FIREBIRD Science Overview Marcello Ruffolo Nathan Hyatt Jordan Maxwell 2 August 2013FIREBIRD Science. 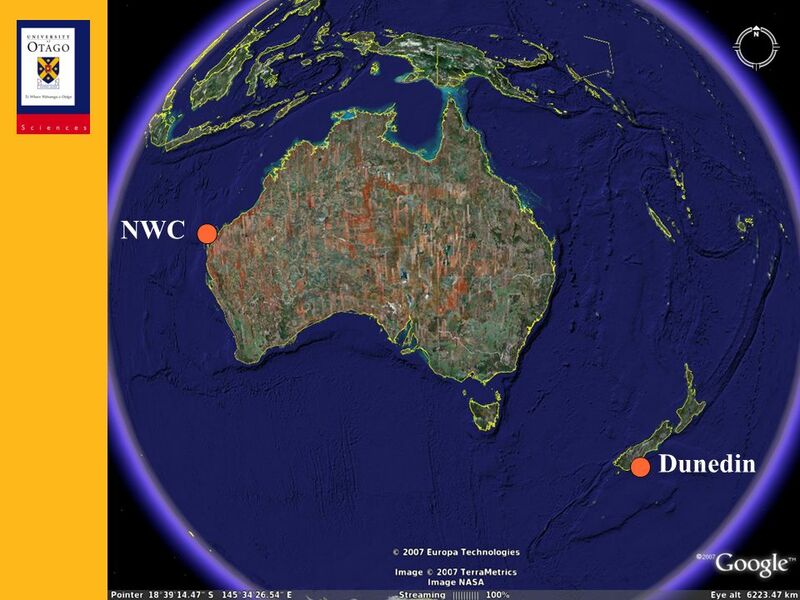 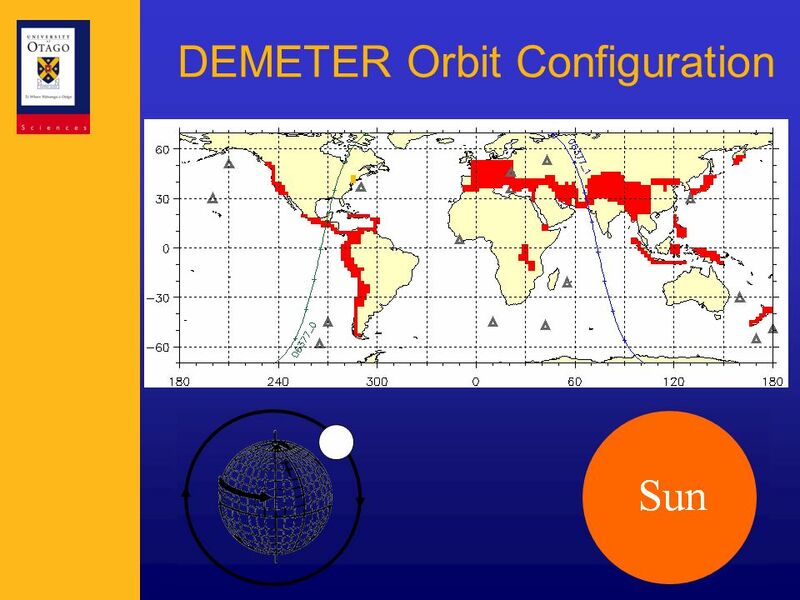 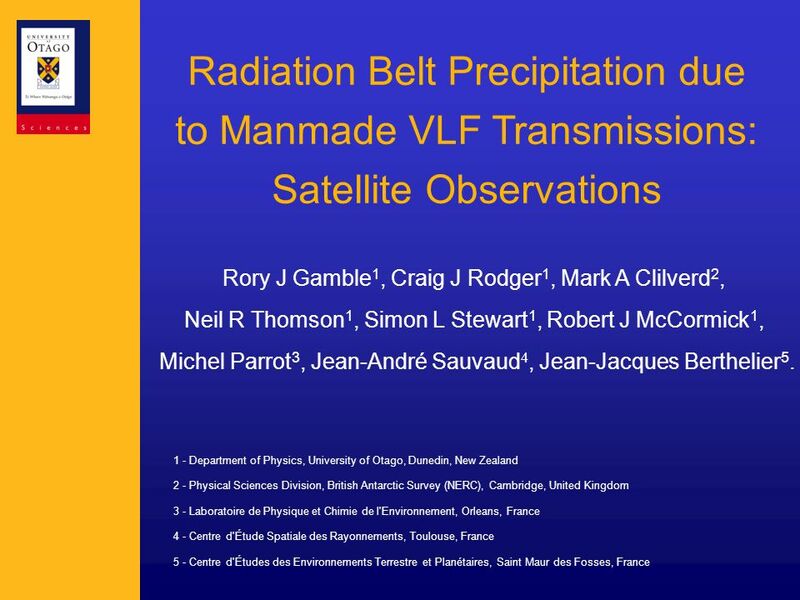 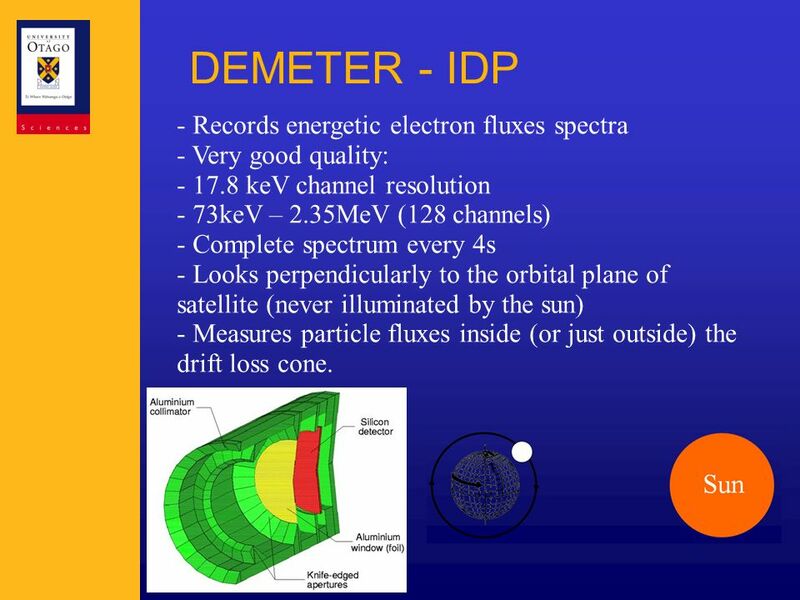 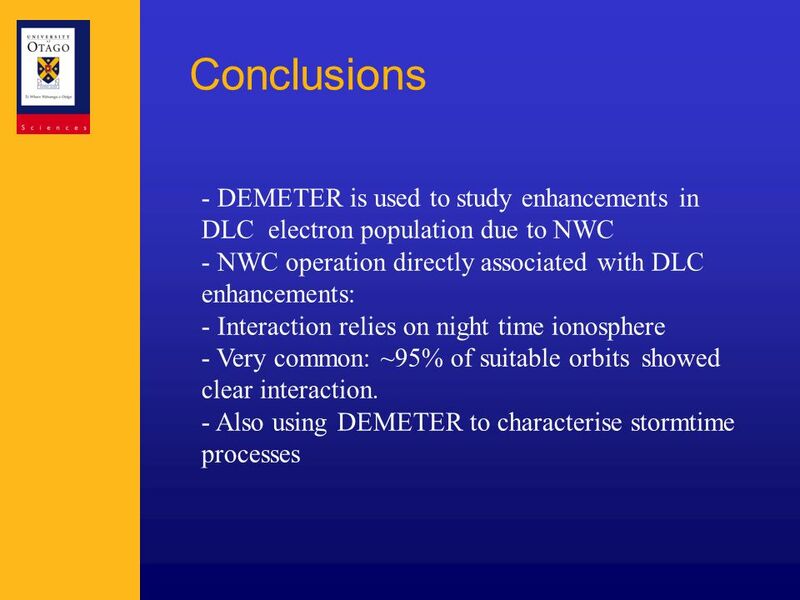 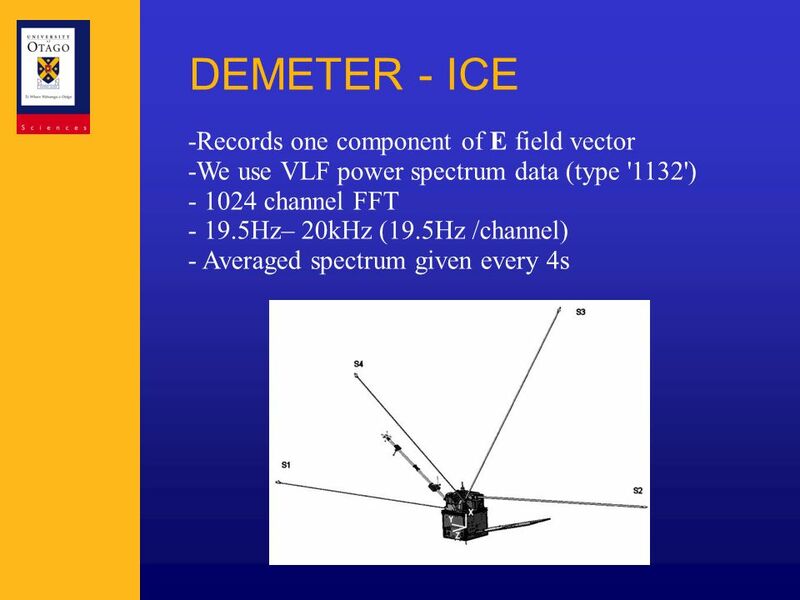 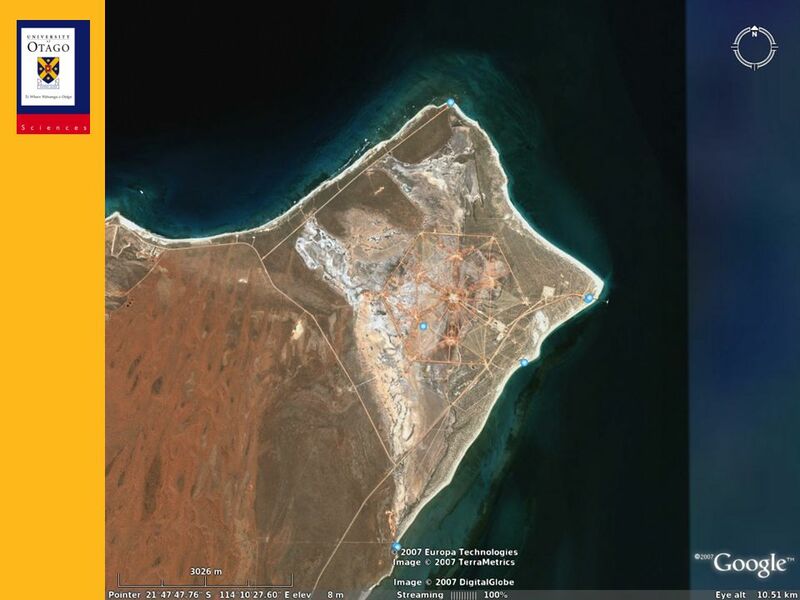 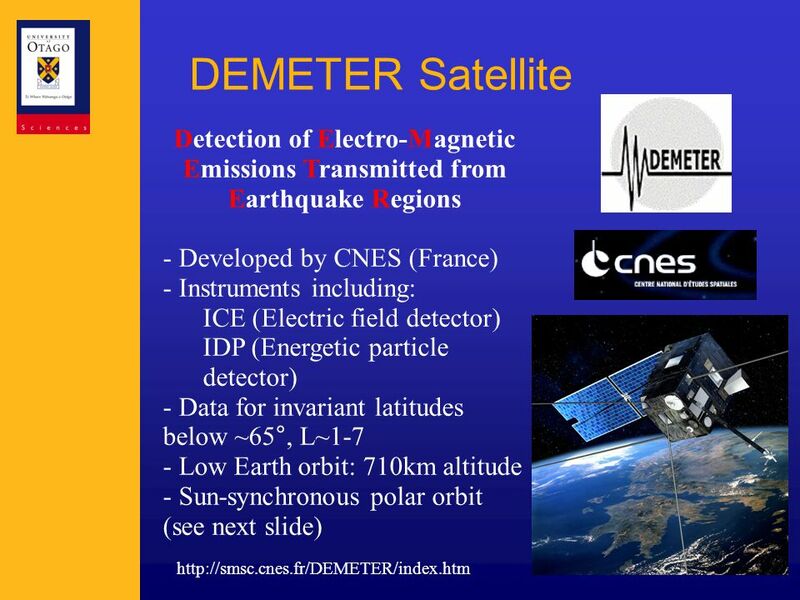 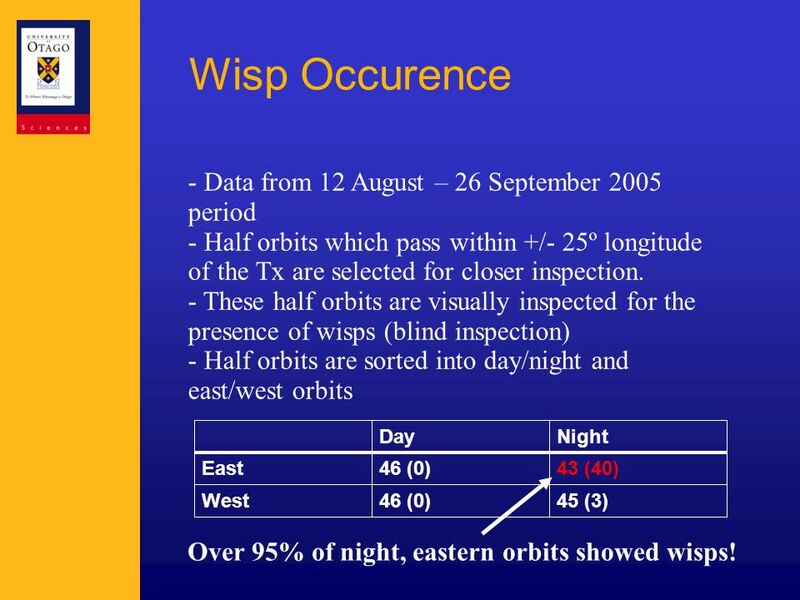 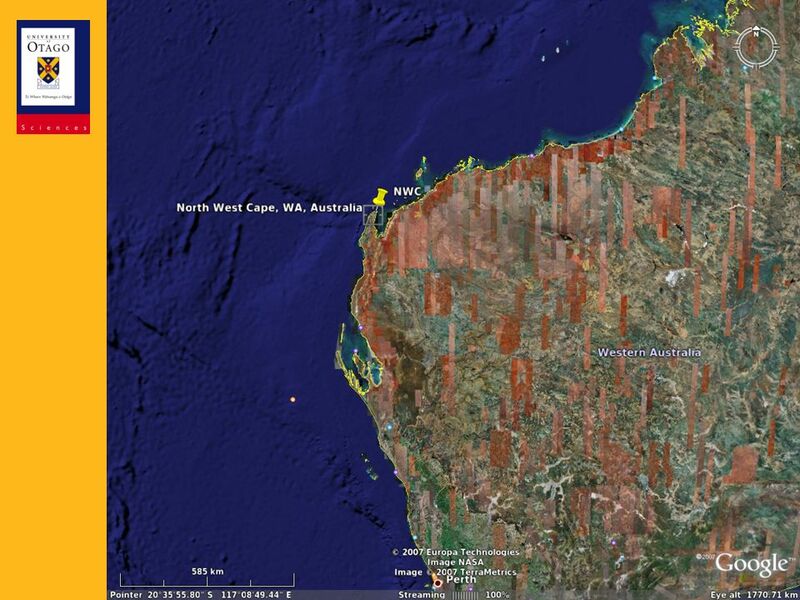 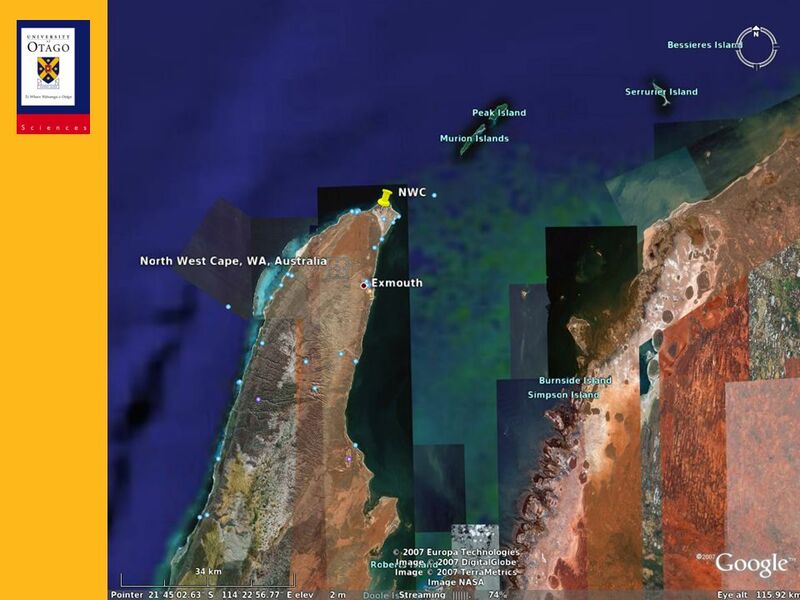 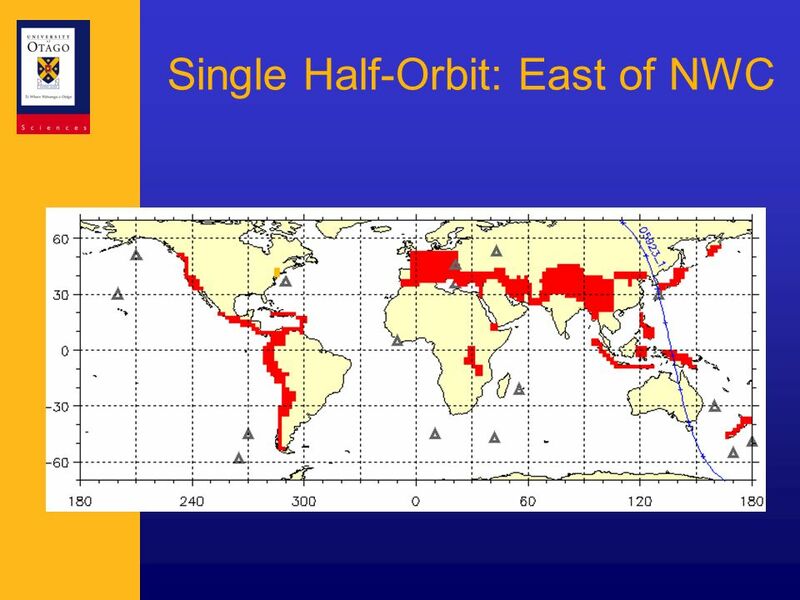 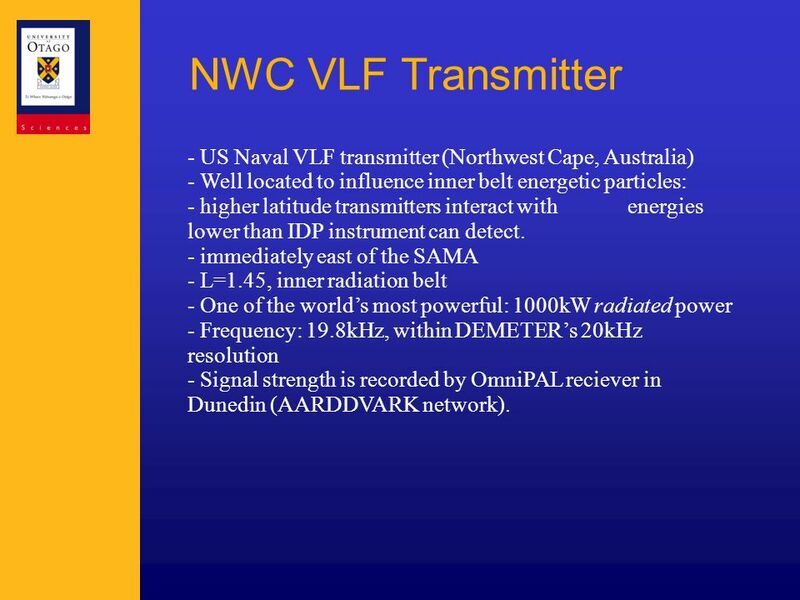 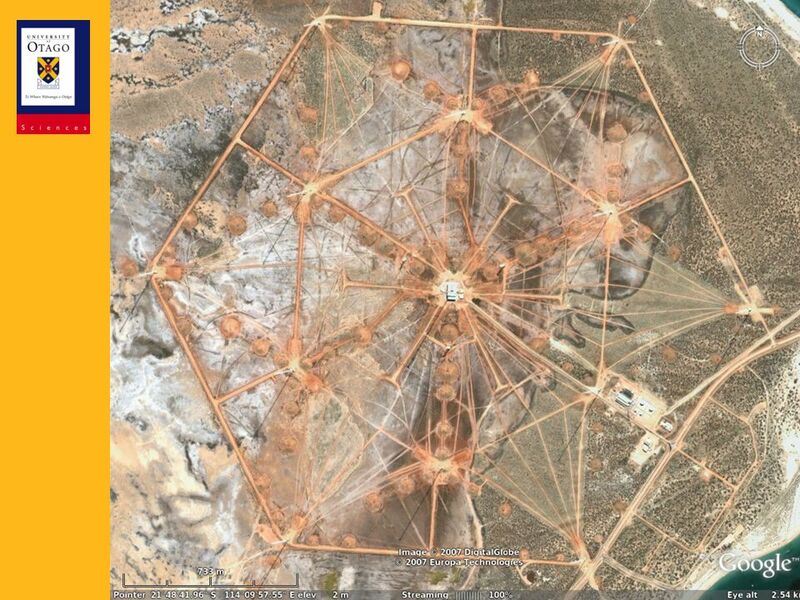 Using a DPS as a Coherent Scatter HF Radar Lindsay Magnus Lee-Anne McKinnell Hermanus Magnetic Observatory Hermanus, South Africa. 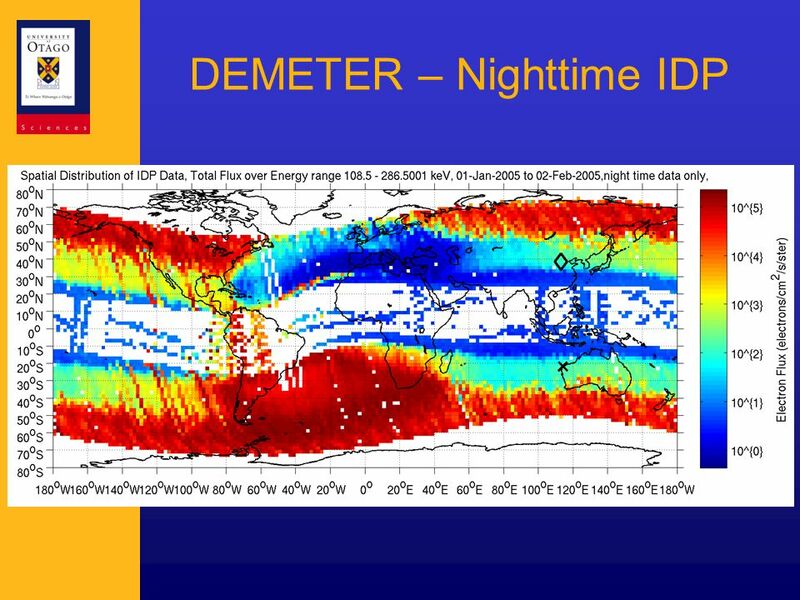 Searching for N 2 And Ammonia In Saturn's Inner Magnetosphere Polar Gateways Arctic Circle Sunrise 2008 Polar Gateways Arctic Circle Sunrise January. 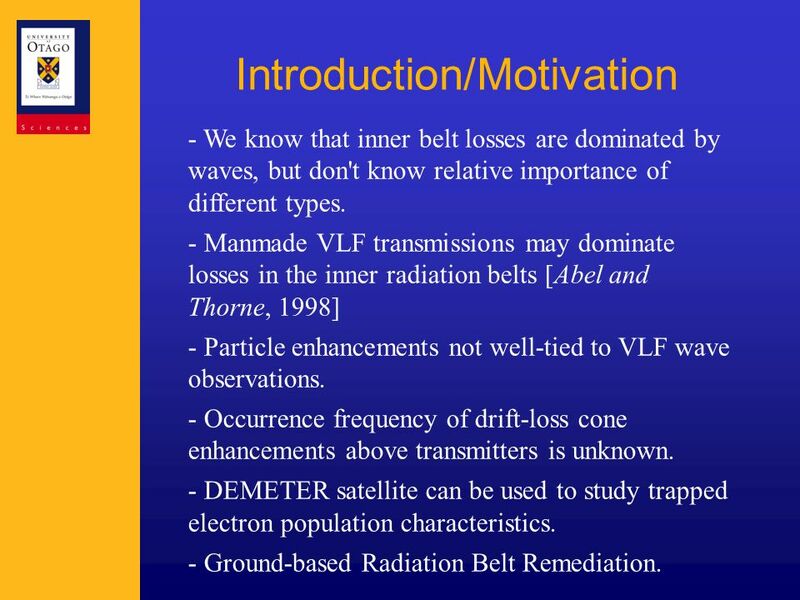 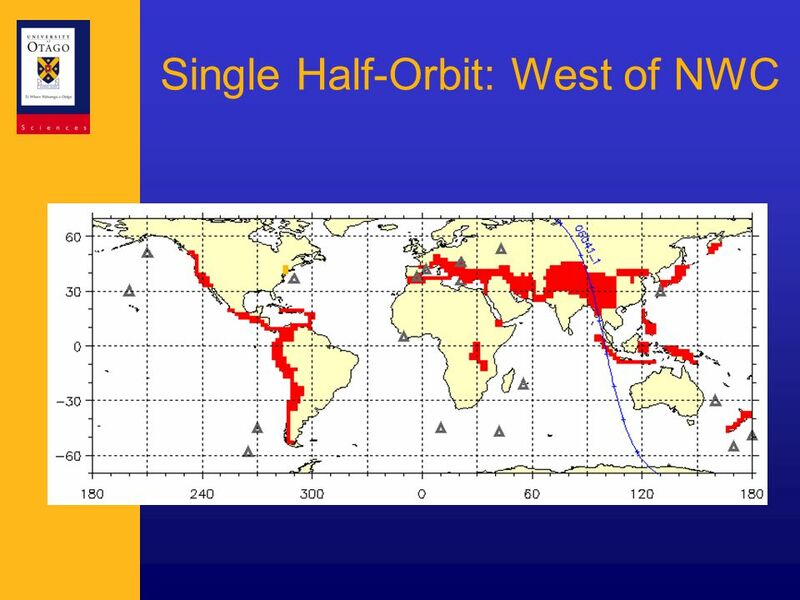 The Importance of Wave Acceleration and Loss for Dynamic Radiation Belt Models Richard B. Horne M. M. Lam, N. P. Meredith and S. A. Glauert, British Antarctic. 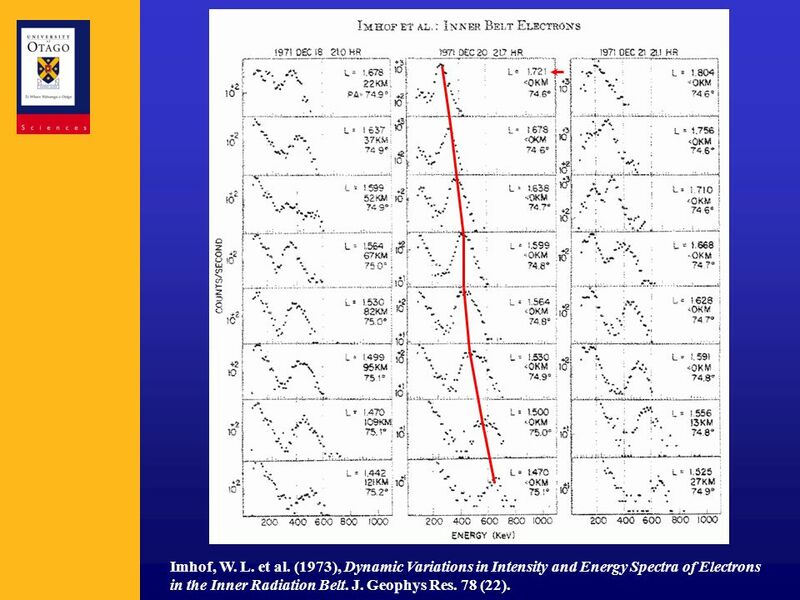 Electron Acceleration inside Jupiter’s Radiation Belt and the Origin of Synchrotron Radiation Richard B. Horne 1 R. M. Thorne 2, S. A. Glauert 1, J. D.
Pitch-Angle Scattering of Relativistic Electrons at Earth’s Inner Radiation Belt with EMIC Waves Xi Shao and K. Papadopoulos Department of Astronomy University. 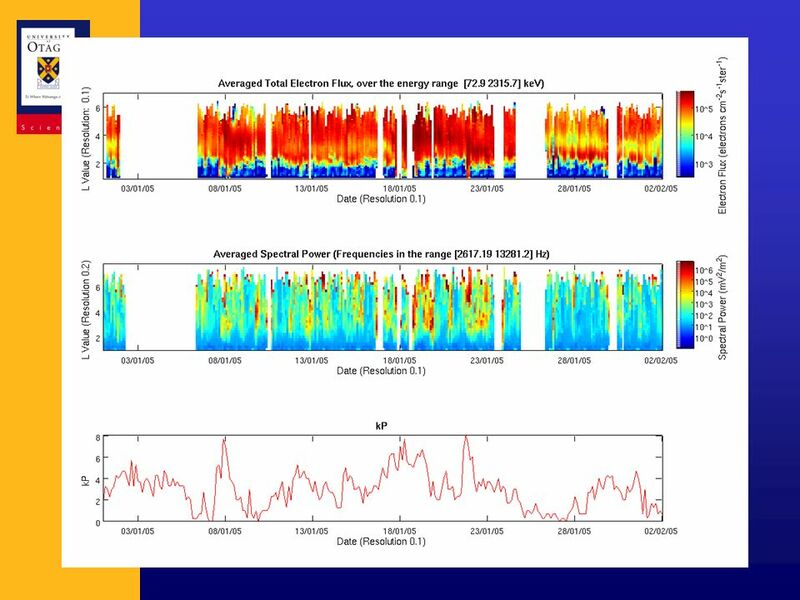 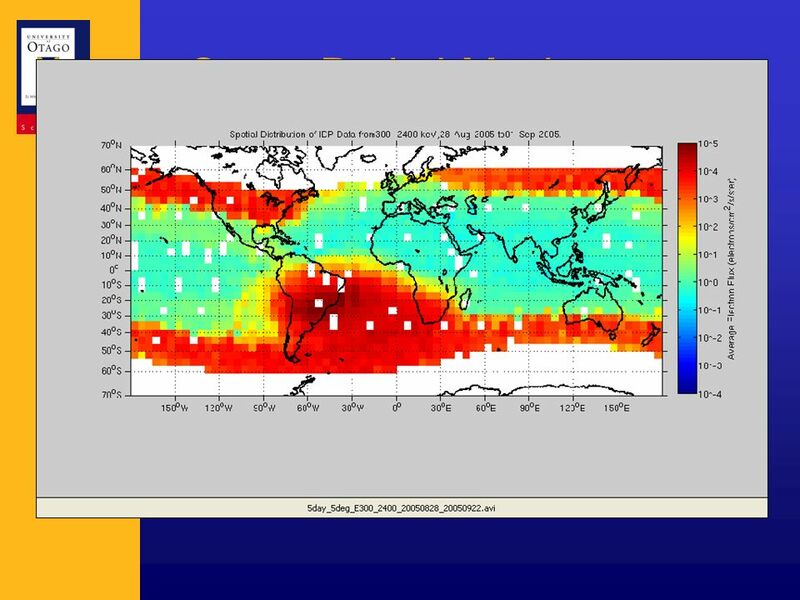 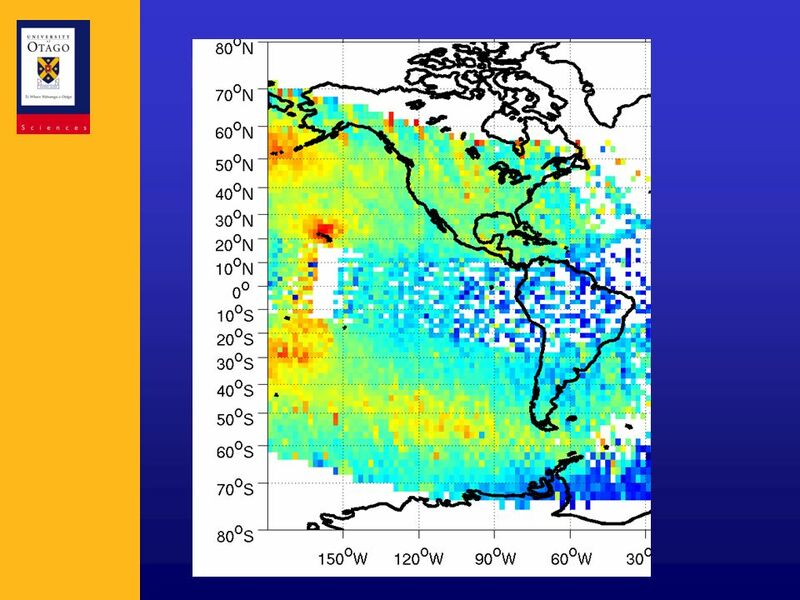 SBUV/2 Observations of Atmospheric Response to Solar Variations Matthew DeLand Science Systems and Applications, Inc. (SSAI) Background -SBUV/2 instruments. 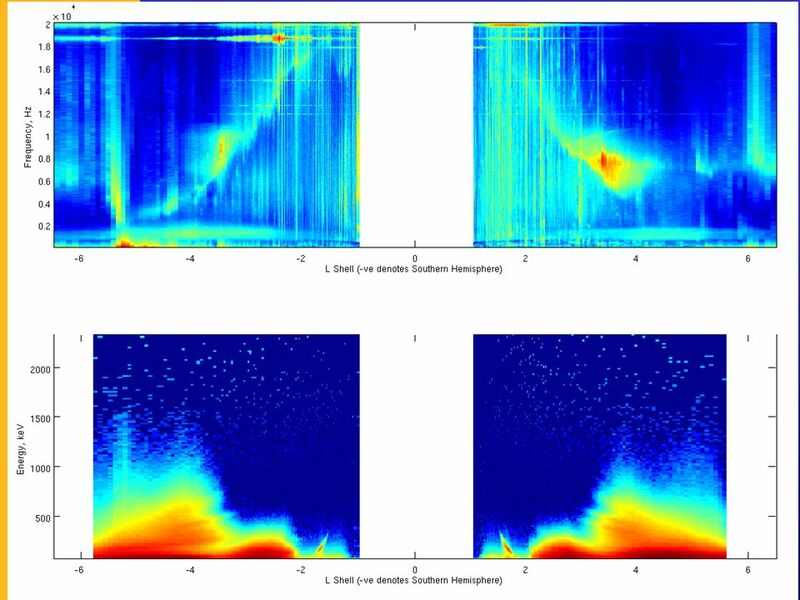 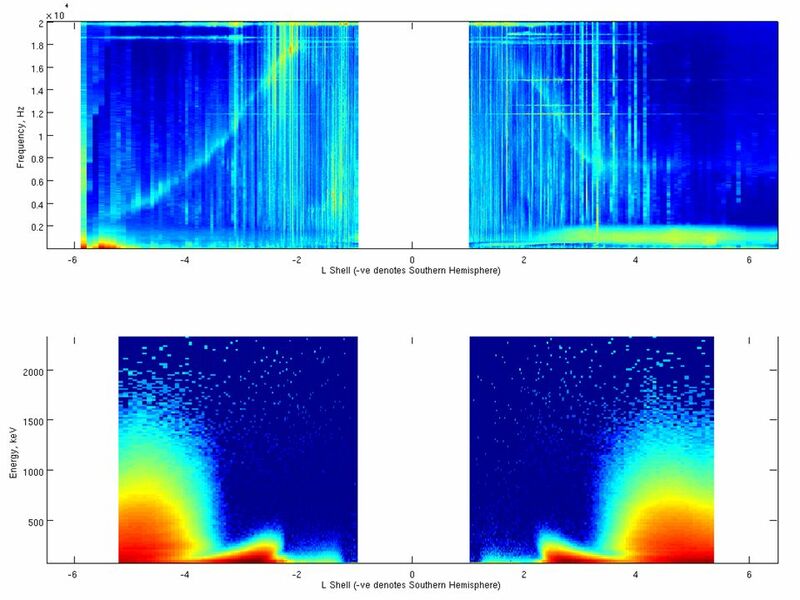 Statistical Analysis of Electrostatic Turbulences over Seismic Regions T. Onishi and J.J. Berthelier Centre d'Etude des Environnements Terrestre et Planétaires. 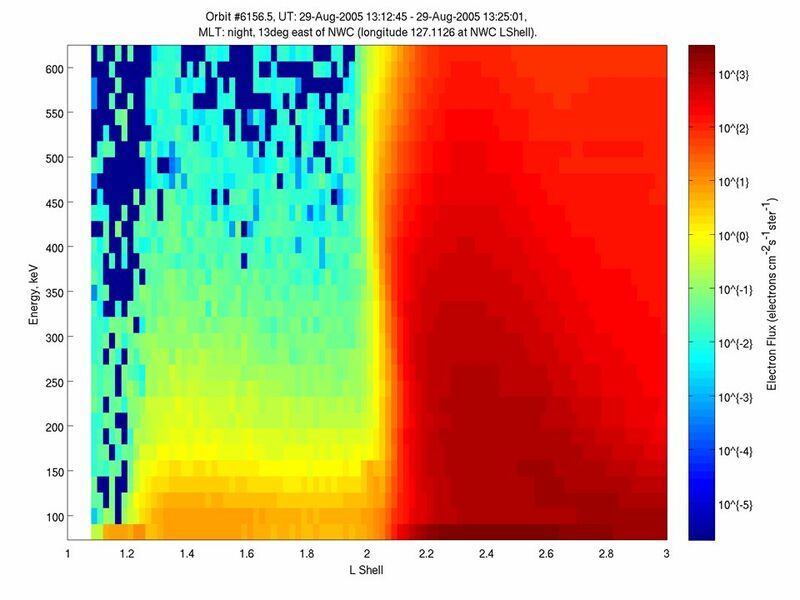 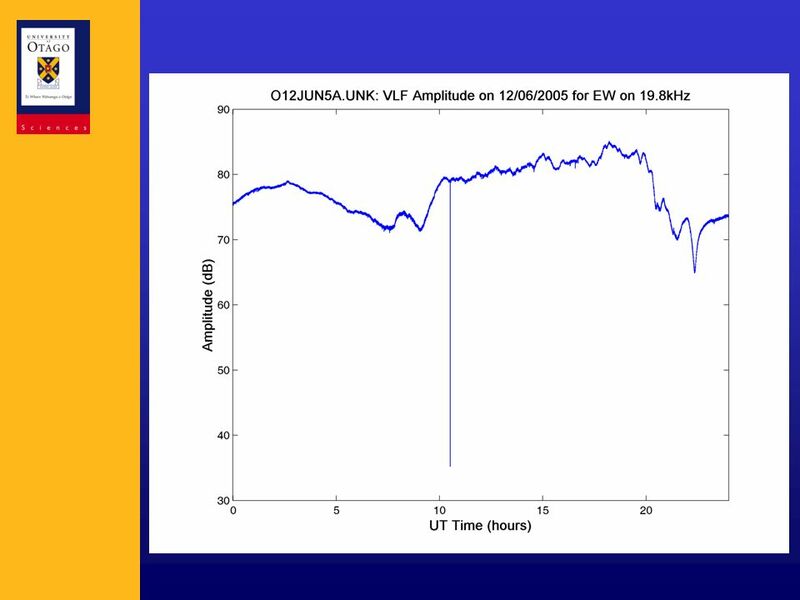 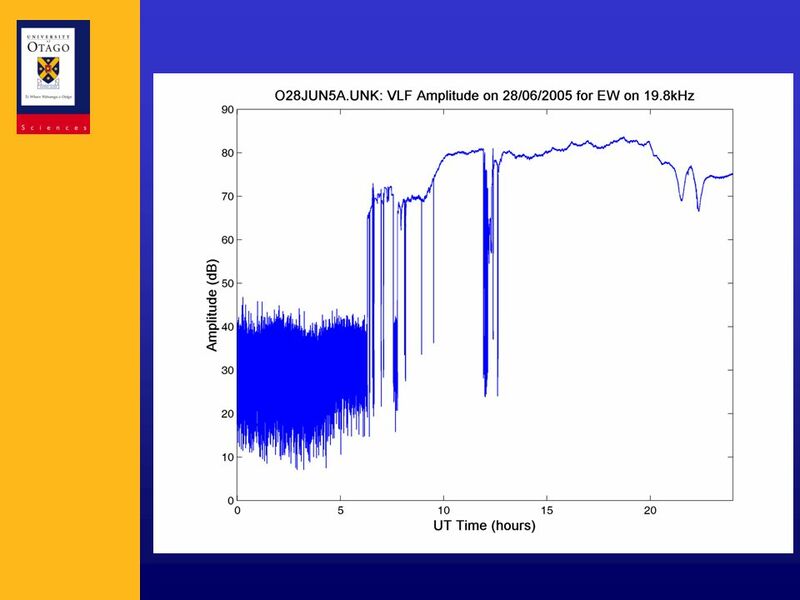 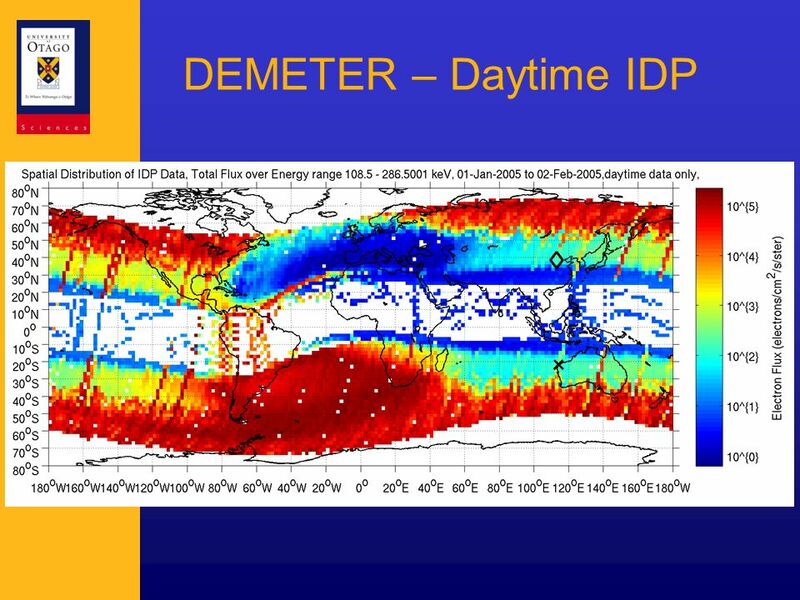 ALTITUDE PROFILES OF ELECTRON DENSITY DURING LEP EVENTS FROM VLF MONITORING OF THE LOWER IONOSPHERE Desanka Šulić 1 and Vladimir Srećković 2 1 Institute. 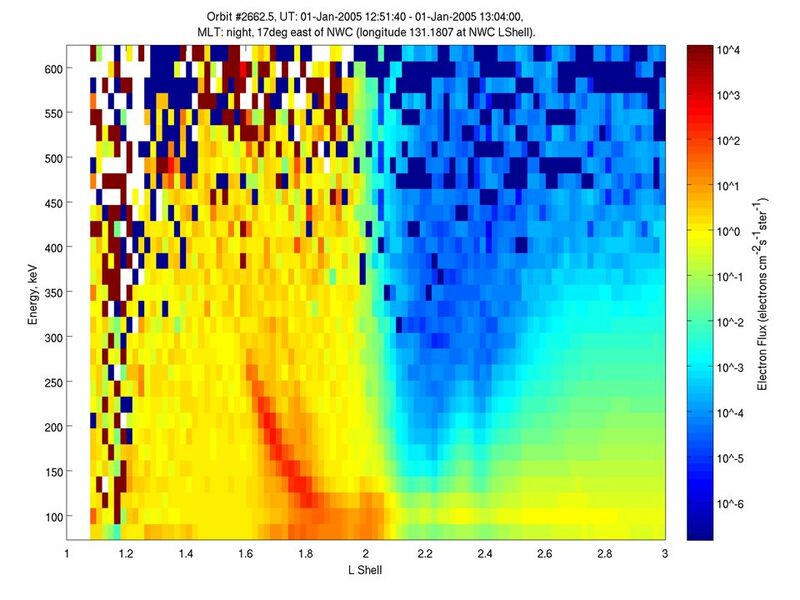 Seasonal dependence of LEP observed on DEMETER Erin S. Gemelos 1, Umran S. Inan 1, Martin Walt 1, Jean-Andre Sauvaud 2, Michel Parrot 3 February 18, 2009. 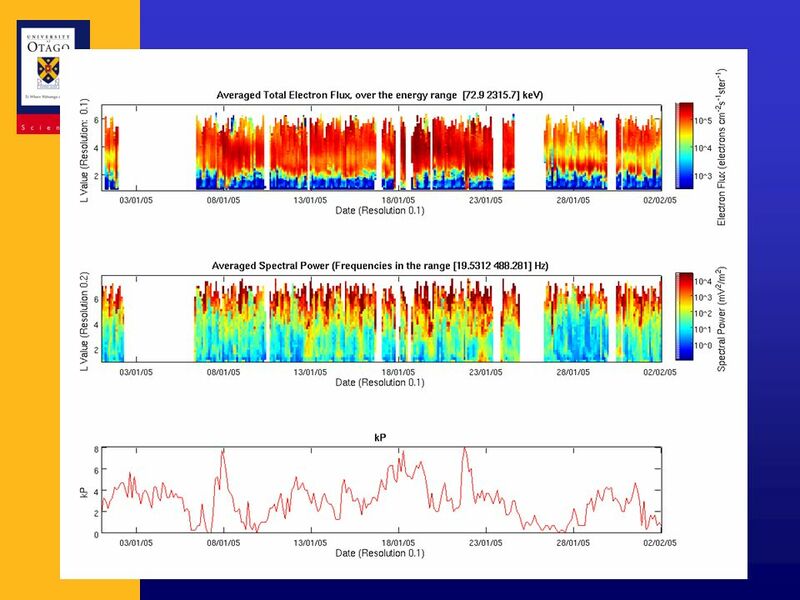 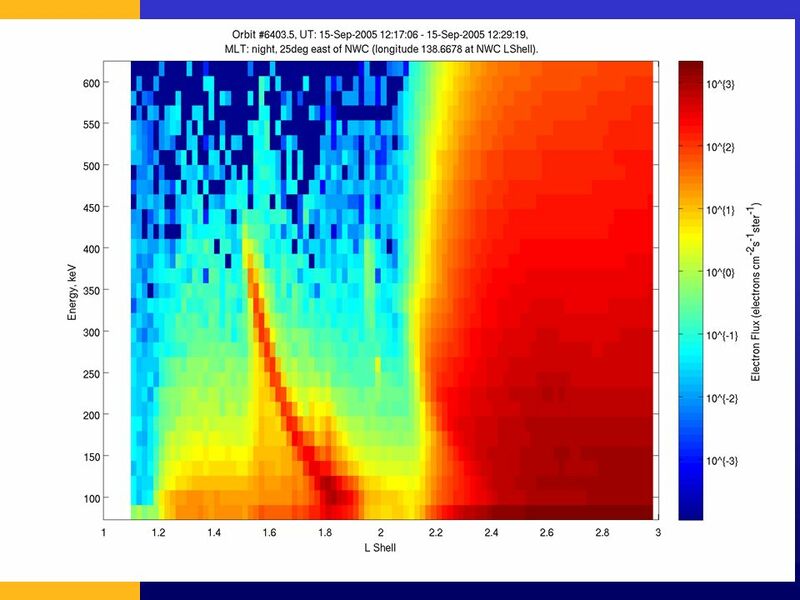 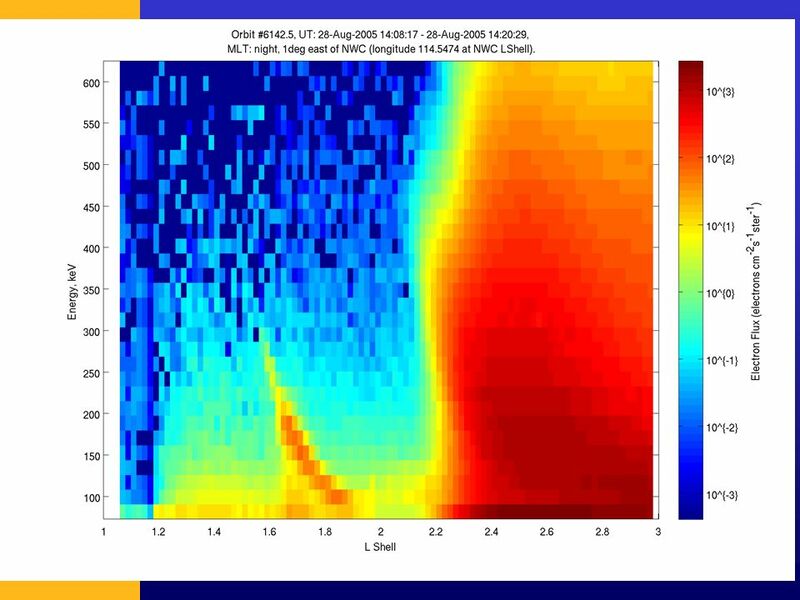 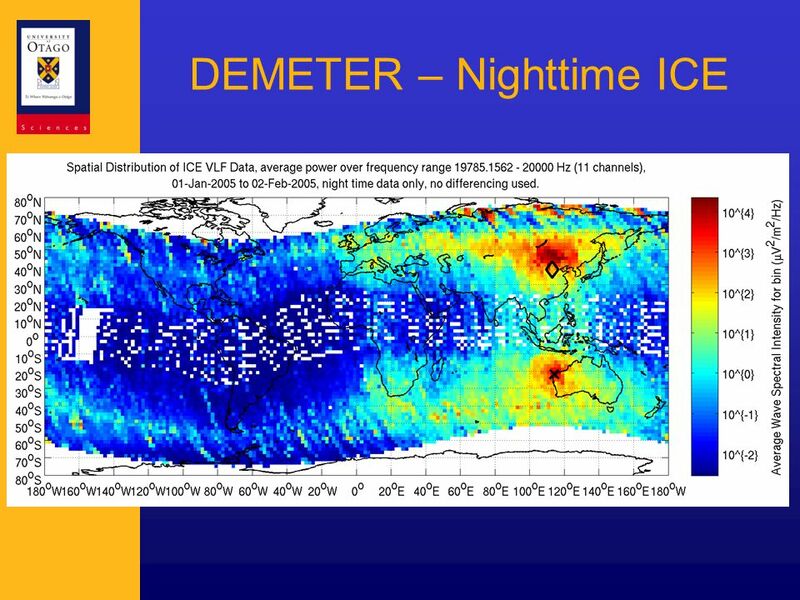 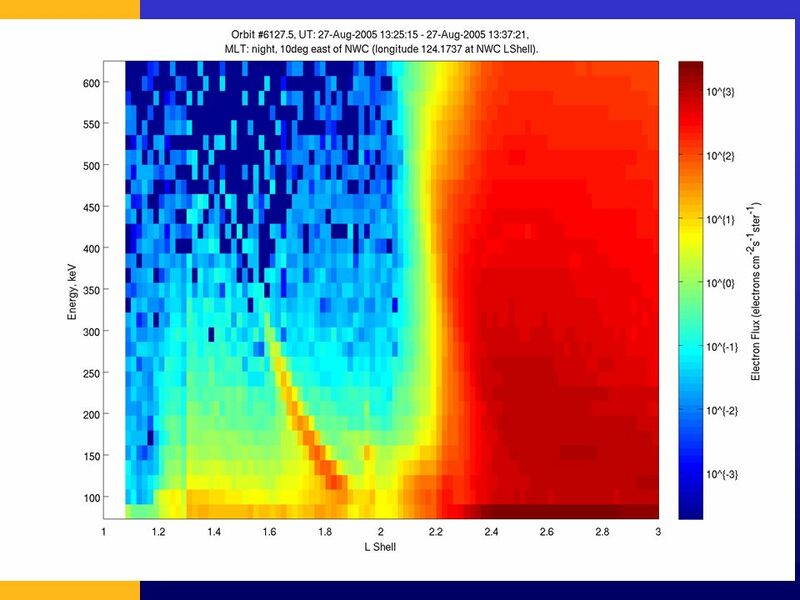 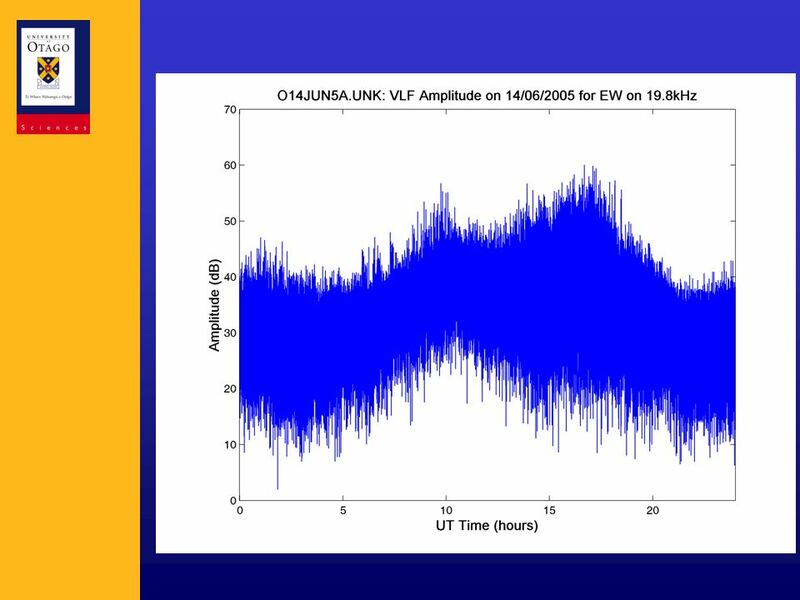 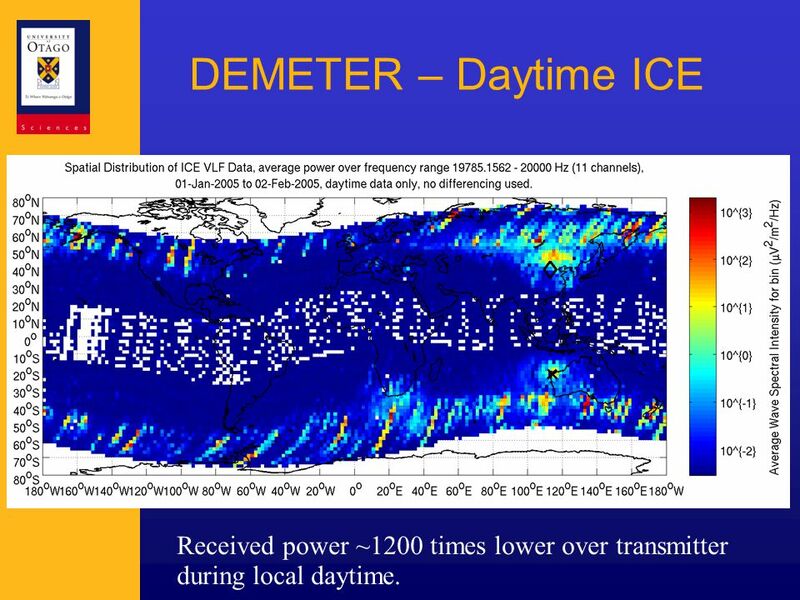 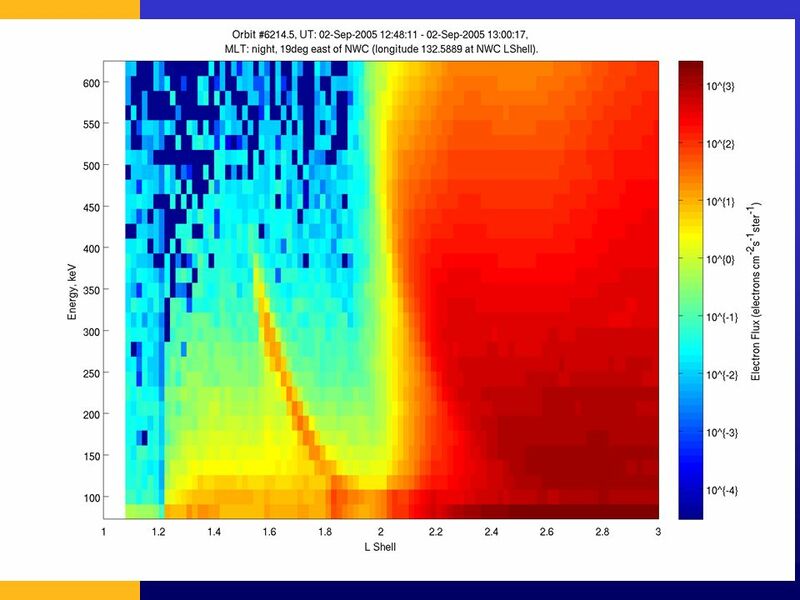 (xiongchao@whu.edu.cn syma@whu.edu.cn) Nighttime 4-peak Longitudinal Structure of Ionospheric Plasma Density at Mid-Low latitudes During High and Extreme.